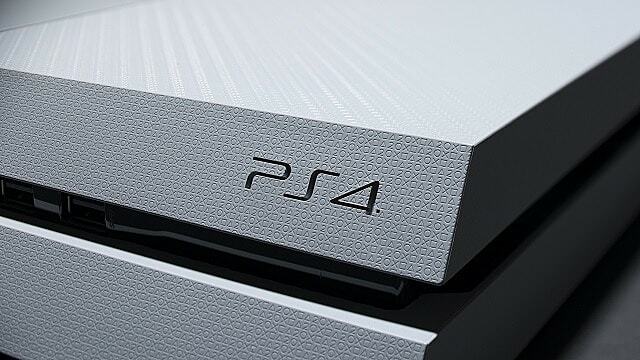 Sony released the PlayStation 4's latest firmware update today, but it doesn't introduce anything significant. Most notably, it lacks the long-awaited option to change PSN online IDs. The patch notes for the update, which can be found here, are minuscule and reminiscent of Nintendo's regular balance and performance updates: "This system software update improves system performance." What exactly it improves, Sony doesn't say. However, the download for 6.51 takes up 463MB, so it seems to be an important patch, even if it isn't a clear one. What stands out about the lack of clear detail or intent for this patch is how much more substantial the previous update, 6.50 was. Regardless of what it does fix, the update doesn't deliver on Sony's promise of introducing the option to change PSN online IDs sometime early this year. Many users did experience problems with lost progress and deleted DLC, which might be why Sony has yet to fully roll the option out. Whenever it does make its way to all PSN members, the first name change will be free, but subsequent name changes will cost $5 each for PlayStation Plus subscribers and $10 for everyone else. Sony has had an interesting and mixed year already. 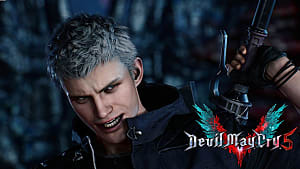 On the one hand, the company is making some intriguing and potentially positive changes, such as skipping E3 and implementing its own methods of delivering news to its fans. Yet at the same time, it's also tightening control over how games are distributed and remaining silent about things fans want to know.